Easy Company battles near Foy, Belgium, losing numerous men. In the episode, the actions of 1st Lt. Norman Dike, the Company's commander, are examined and questioned. Serving as narrator is 1st Sgt. 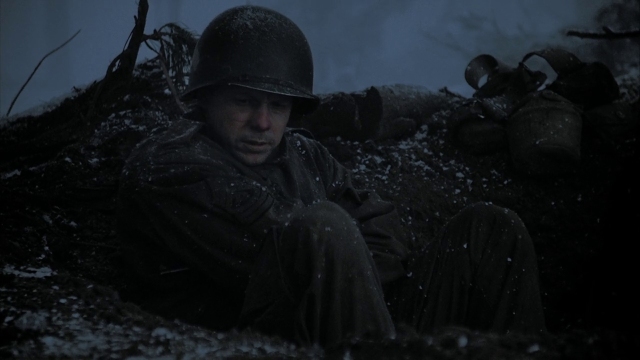 Carwood Lipton, who attempts to keep the morale of the men up as they endure their trials in the forest near Foy.